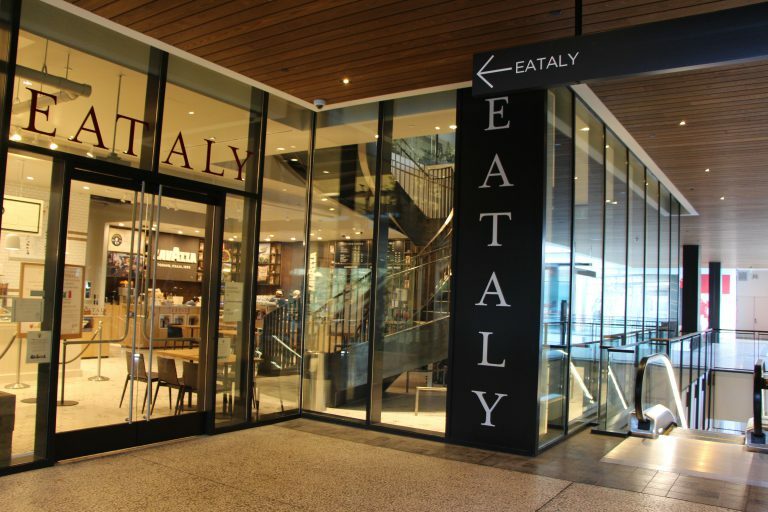 Eataly is a premier destination for Italian culinary cuisine. The Los Angeles location is the first in California and is located within the Wesfield Century City mall. 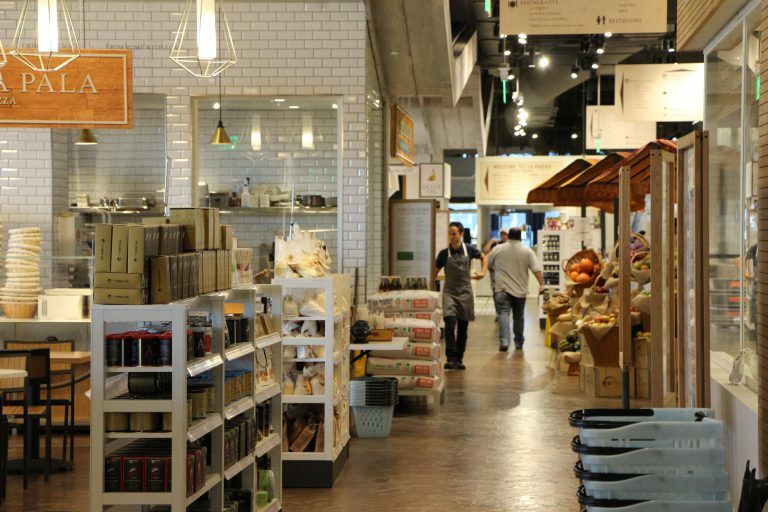 The property includes 4 restaurants, dedicated butchery, cheese, bread, pizza, and pasta stations, a food market and cooking classrooms. 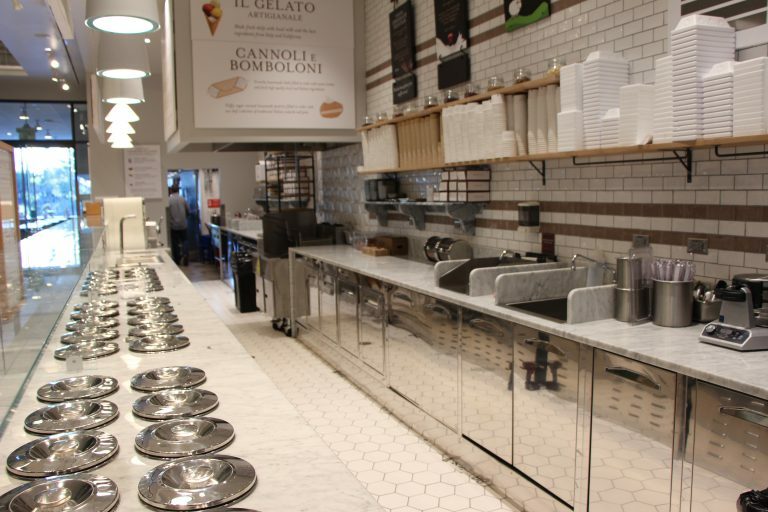 Eataly includes a number of kitchen, restaurant, and retail spaces. 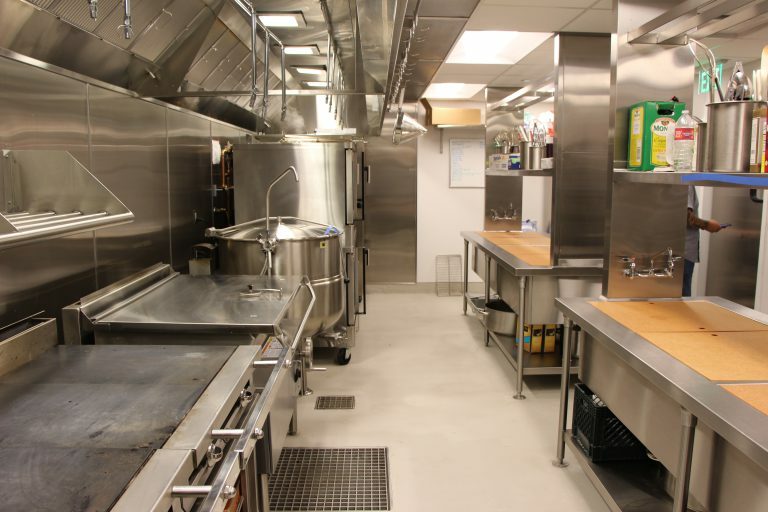 The plumbing scope completed included typical plumbing systems, fixtures, and equipment in addition to receiving NSF 350 certification making it the first location in Los Angeles to include a permitted greywater system, saving 400,000 gallons of water per year. © 2019 All Area Plumbing. All rights reserved.